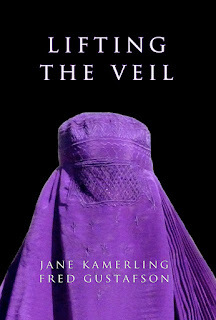 Lifting the Veil: Revealing the Other Side brings awareness to the unconscious and underlying dynamics that are reflected in the history and present day conflicts between the Islamic and Western worlds. The devastation and shock of 9/11 reached every community in America. It raised questions never before considered. Inspired by that event, research became critical to organize our thinking and make sense out of nonsense and organization out of chaos. Political literature addressing the dynamics leading up to the catastrophe of the collapse of the Twin Towers has been prolific as the urgency to understand the Islamic world has increased. International relations theory offers a variety of concepts of why and how nations may respond to one another for expansion, defense or peace. These theories develop with objective quantifiable equations and leave no room for immeasurable, subjective variables. Perception is one of those variables that can not be left out of the equation when looking at what motivates nations and international diplomacy. 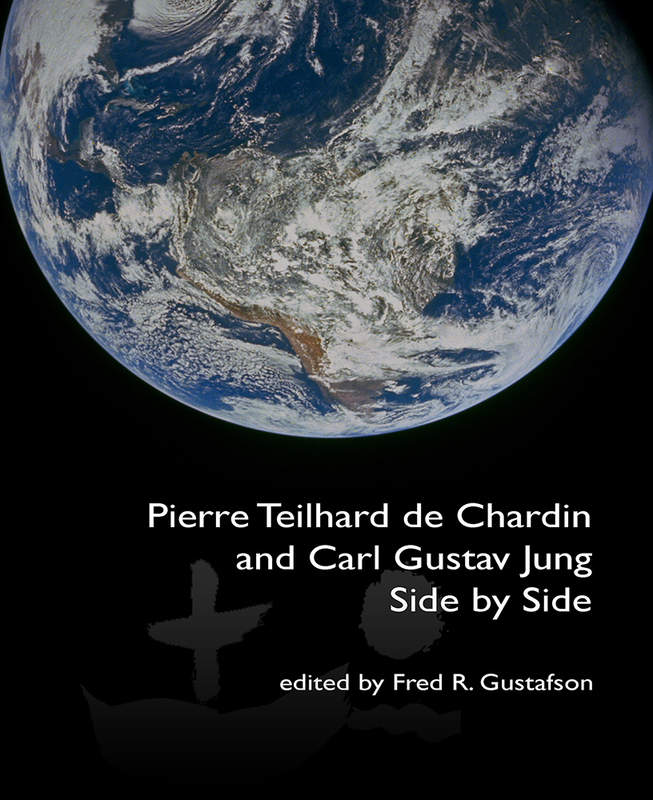 As Jungian analysts, Gustafson and Kamerling analyze an underlying psychological dynamic that fuels the conflict between the west and the Islamic world. They have distilled information from a variety of readings, interviews, documentaries and personal experiences in the Islamic world. She’s certainly not about the ordinary business of life . 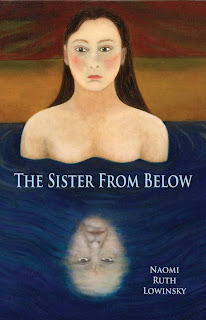 . .
eBook, Paperback, Download a Free PDF Sample at the Fisher King Press Online Bookstore. Available June 1, 2012 - Advance Orders Welcomed. 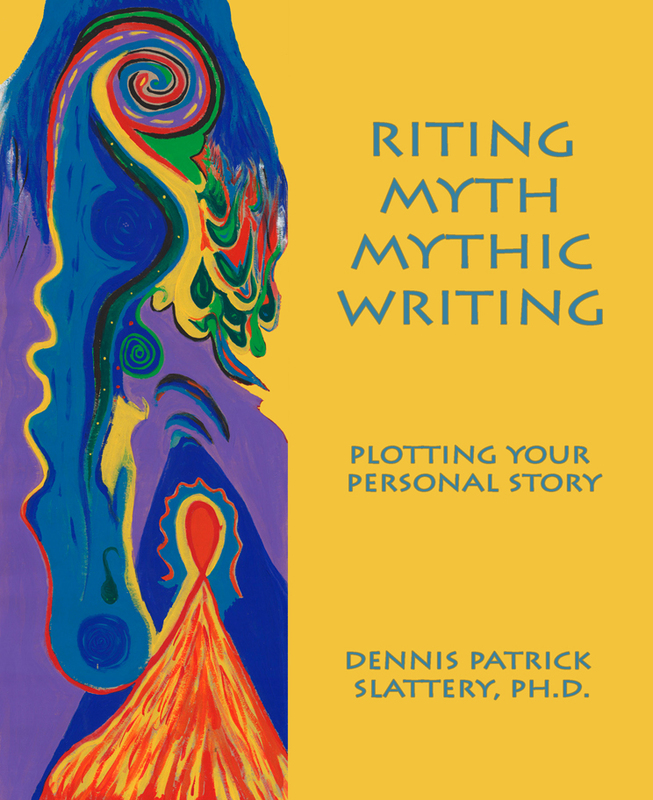 Riting Myth, Mythic Writing: Plotting Your Personal Story is both theoretical as well as an interactive book on the nature of personal myth. 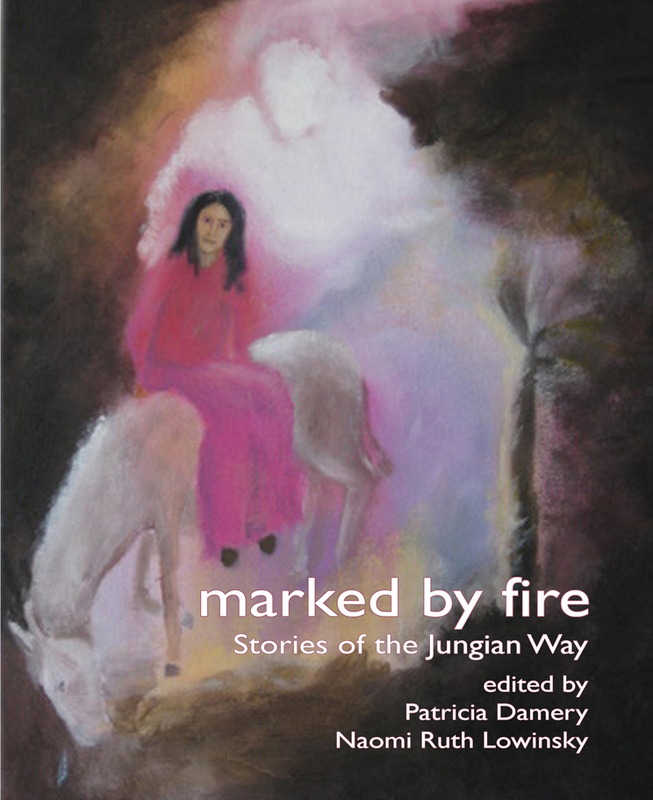 Its intention is to offer participants who wish to explore further the terms and structure of their personal myth over 80 writing meditations that are spread throughout 9 chapters in order to guide the readers-writers on a pilgrimage into the deepest layers of their personal myth. 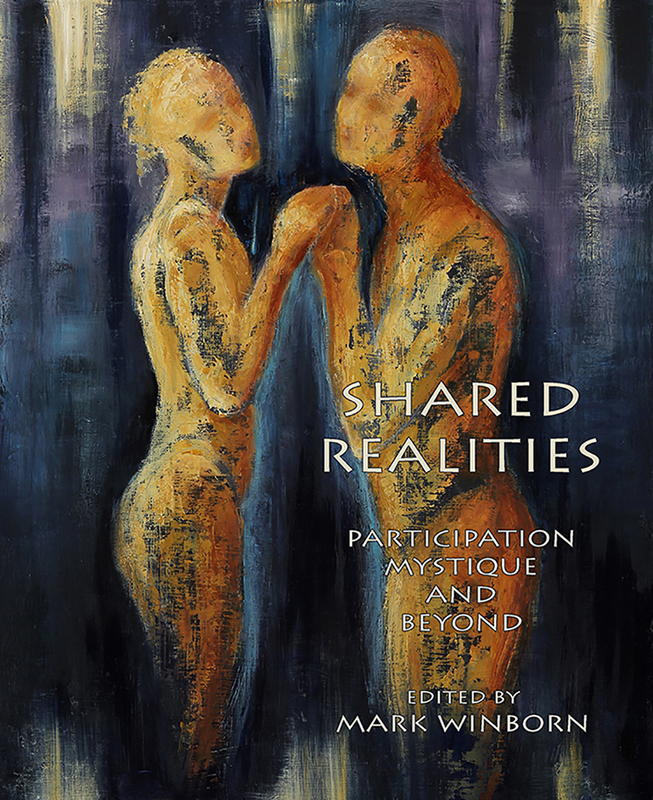 An added feature of the book are writing meditation responses from participants who have been part of the author's writing retreats in both the United States and Europe. Their power and authenticity attests to the strong desire and need of each of us to explore what myth guides us, what terms it does so within and what one can learn to become more conscious of those deep forces in the psyche that seek expression in all we do and are. 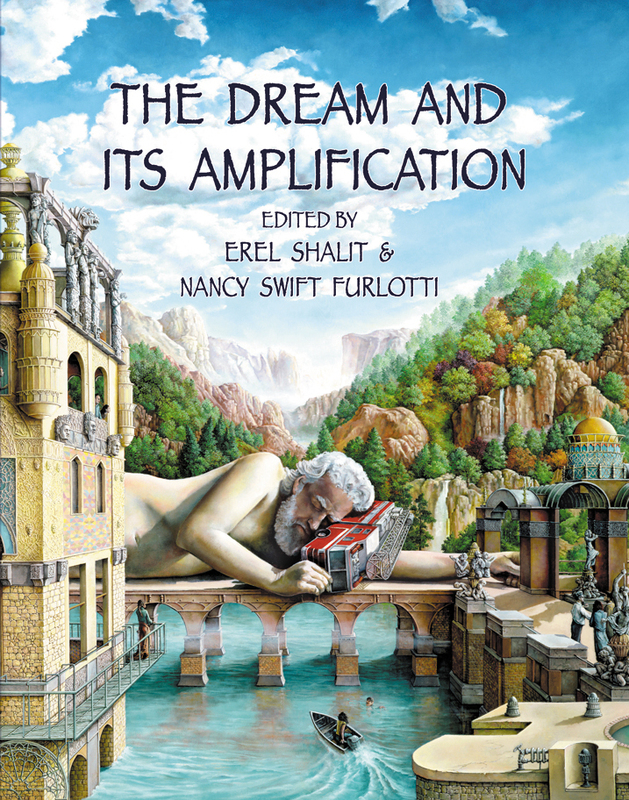 Dennis Patrick Slattery, Ph.D., has been teaching for 42 years, the last 17 in the Mythological Studies and Depth Psychology and Depth Psychotherapy programs at Pacifica Graduate Institute in Carpinteria, California. He is the author, co-author, or co-editor of 18 books and over 300 essays on scholarly and cultural topics as well as book and film reviews that have appeared in books, magazine, journals and newspapers.